A move to Portugal (or anywhere abroad) is sure to prove an exciting life change, but what can you do to make that move as successful and stress-free as possible? The other day, I was pondering on what I would do differently if I were to move to Portugal again today. Hindsight is a wonderful thing, so sometimes it’s good to go right back to basics. In that spirit, today I have listed five key pieces of advice I’d give to anyone planning a move to Portugal for the first time. Portugal’s not a huge county, but there’s a huge amount of variety on offer, from off-grid living in central regions, to vibrant city life in Porto or Lisbon. Portugal’s not a huge county, but there’s a huge amount of variety on offer. Despite this, when most people think of Portugal, they think of sun, sand, sea – and the Algarve, the place where they probably visited the first time they fell in love with the country. 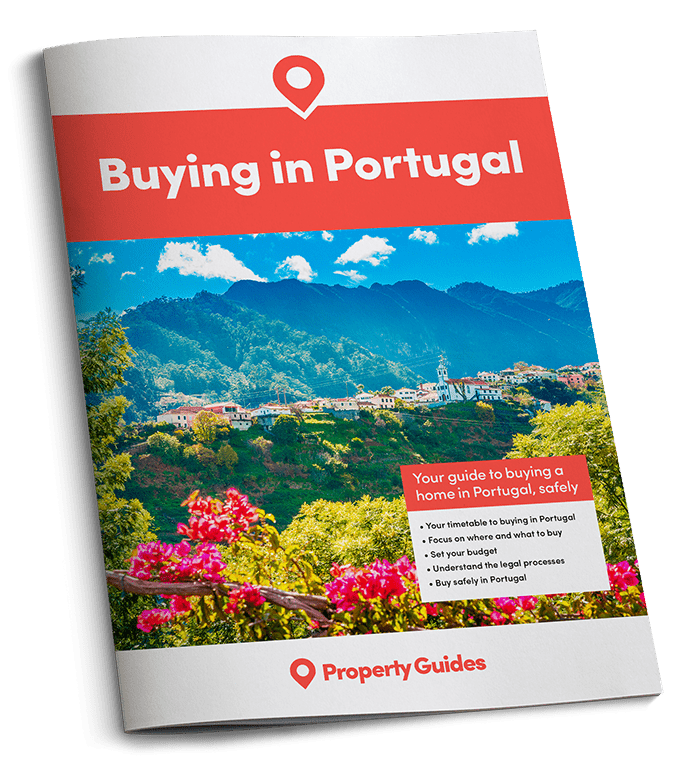 While the Algarve is the primary target for many expats considering making the move, it would be doing Portugal an injustice not to explore and find out what the other areas have to offer. It’s also well worth noting that the sun, sand and sea is available in plenty of other regions too. Yes, the weather in Portugal is pretty glorious; Yes, a long unbroken summer is all but a given, at least in the south; And yes, there are often days when it’s warm enough to sunbathe in winter. However, it would be naïve to think Portugal doesn’t have seasons, and even more naïve to assume there’s no such thing as winter. Portugal does get cold! And without the ubiquitous central heating found in Northern Europe, the biggest surprise for a new arrival is that it can get rather cold inside! There is a reason why Portugal’s homeware shops are generously stocked with luxurious blankets as soon as summer is over. You will never fully integrate until you gain a reasonable understanding of the language. 3. Expat life versus integration – decide your position! There’s nothing wrong with this – if it is your intention. But if you have integration aspirations, you will need to step outside this comfort zone regularly and consistently. It’s possible to have a foot in both circles, but it is all too easy to remain within the easier one and quickly forget your original plan. Everyone will tell you that Portuguese bureaucracy is hard to get your head around. They are NOT exaggerating! Inconsistency is particularly galling, as you will know when you’ve spent days pinging between government departments trying to obtain a particular document, only to be told by your expat neighbours that it only took them half an hour. They will also probably look at you quizzically as if you must have got some part of the process wrong! You’re not going to change the culture of the country, so it’s essential to learn to take things as they come. Deal with Portuguese bureaucracy at Portuguese pace, however hard that may be. This is so obvious but so important! While fluency in Portuguese may be a long way off, every single thing you learn will make your day to day life easier. One thing that springs to mind is the phrase “já pedi,” which is used as an “I’m already being served” statement in a shop, bar or restaurant. It’s a small example, but one of those things you end up using practically daily, and immediately separates you out as someone who’s learning the language and not just another flustered tourist. 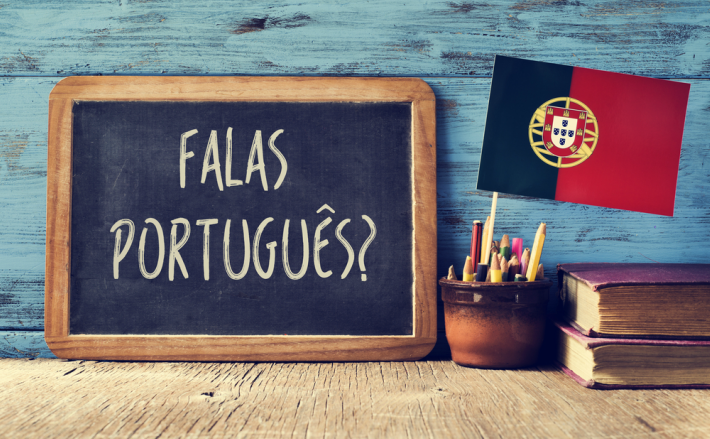 It’s easy to get lazy with Portuguese, especially when you’re in the Algarve and can get by without it, but you will never fully integrate until you gain a reasonable understanding of the language and make an effort.